The Monster Time app is a fantastic tool for teaching kids to tell time on both analog and digital clocks! 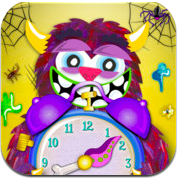 Monster Time will work with all if your iPhones, iPads, and iPods. Five wild little monsters who have tentacle arms to have fun with while learning! You can collect up to 15 photos of the scary five by completing the three levels of difficulty for each character. The monsters teach “half past, quarter to, quarter past”, as well as am pm. There is an option to turn the music off but kids love monster music. You can print your monster picture out and color them!This app is presented to us by Myello Digital. Look at All of Your Options! 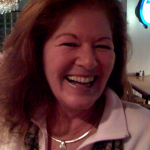 Get 5 Right and Win A Monster Picture!